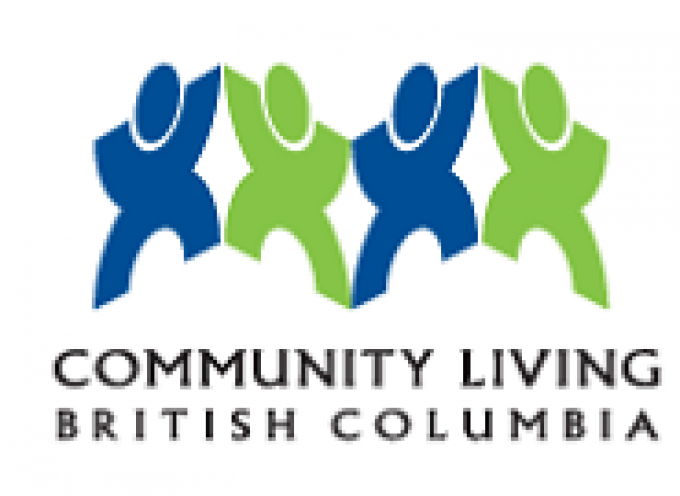 On behalf of the CLBC Board and our staff, we would like recognize the efforts of the self advocacy community to promote inclusion, self-determination and full citizenship for people with developmental disabilities in B.C. We look forward to working with you in the year ahead. For those of you who celebrate at this time of year, we wish you a special time with family and friends. Last year, CLBC said it would change the way we are organized to make services for individuals and families better and faster. This project is called regional reorganization. All CLBC staff were asked to give their ideas on the best way for CLBC to be organized. We have now decided that CLBC facilitators (who work with individuals and families), CLBC analysts (who work with service providers) and administrative staff will work together in teams. This is called an integrated model. Up until now, facilitators worked under one manager, and analysts worked under a different manager. 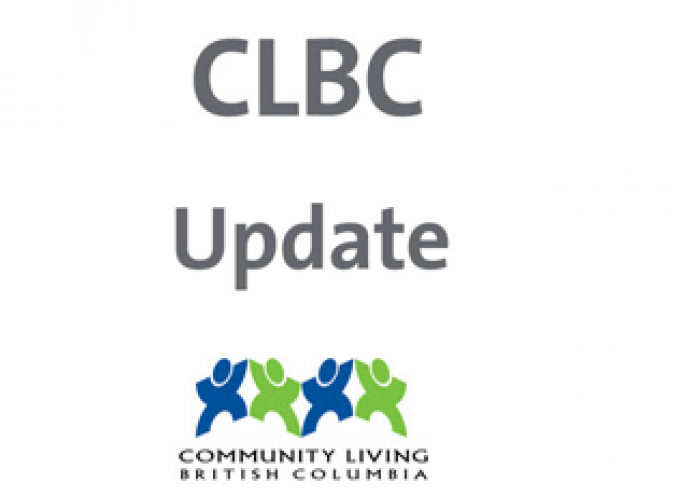 CLBC will now make a plan for changing to this new integrated model in 2016. CLBC staff will make sure there is very little effect for the people we serve during this change. And we hope that by working in these new teams we will be able to serve people even better. If you have any questions about this project, please contact your local CLBC office manager. 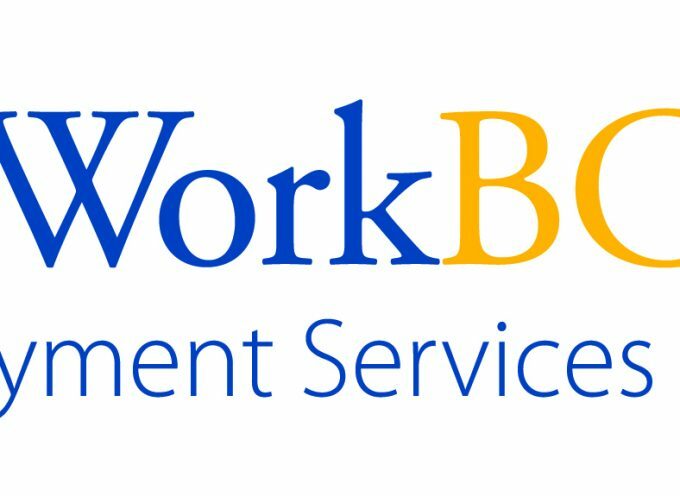 The CLBC Provincial Assessment Centre (PAC) in Burnaby supports individuals who have developmental disabilities and mental health or behavioural health needs. Individuals stay at PAC for a short term to receive focused supports and services to help them re-enter their homes and communities. 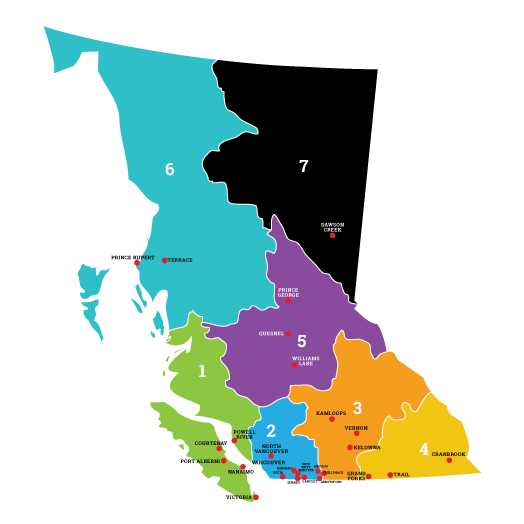 The B.C. government announced that PAC will be moving from its current, older building to a brand-new building in Coquitlam that will be ready in 2018 / 19. The new building will also be home to supported housing and health care agencies. You can read the full government announcement here, and also click here to learn more about PAC. Every year, CLBC does a Service Satisfaction Survey to help make our services for individuals and families better. The survey is done by telephone with a random group of self advocates and family members from across BC. The next survey will start in January 2016. The survey is done by an independent organization called Mustel Group. CLBC gives Mustel Group a list of individuals and family members who get CLBC supports. Mustel Group only uses this information during the survey, and will delete it when the survey is completed. If you are contacted about the survey, you can say “no” if you do not want to participate. For anyone who does participate in the survey, all answers are completely private and your name will not be provided to CLBC with the results. If you have questions about the survey, please contact Lynn Bruce, Manager of Quality Assurance, at Lynn.Bruce@gov.bc.ca. During October and November CLBC collected nomination for the 2015 WOW! Awards. 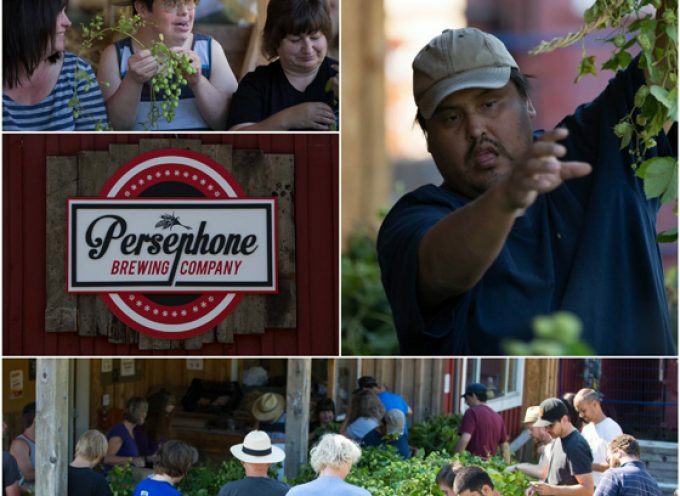 These awards recognize inclusion champions across B.C. CLBC received over 40 nominations. We want to thank everyone who sent in a nomination. A selection committee is looking at all the nominations now. In early 2016 we will announce the winners. On December 3, CLBC released the latest edition of our Celebrate Diverse ABILITIES newsletter on United Nations International Day of Persons with Disabilities. CLBC’s Editorial Board helped to create this newsletter. 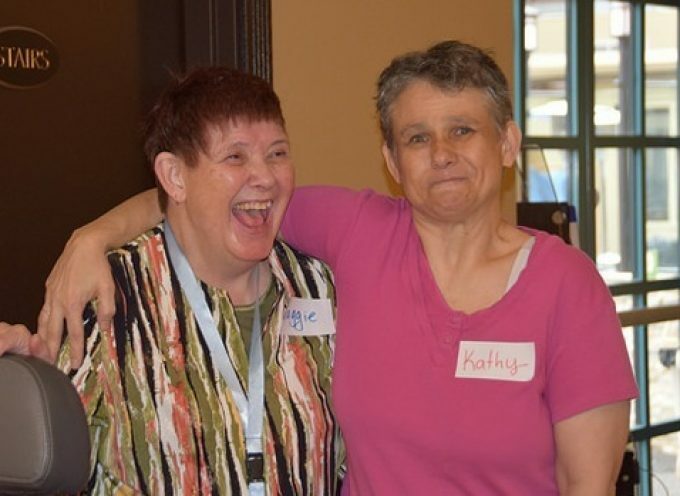 Editorial Board members are self advocates and family members from across B.C. The theme of this edition is “Inclusion Matters.” You can click here to read the online version, or visit your local office to find a printed version. SelfAdvocateNet also has a new Speaker’s Bureau, and you can learn about the different speakers here: selfadvocatenet.com/current-speakers. If you are interested in becoming a speaker, you can apply online here: selfadvocatenet.com/apply-to-be-a-speaker. 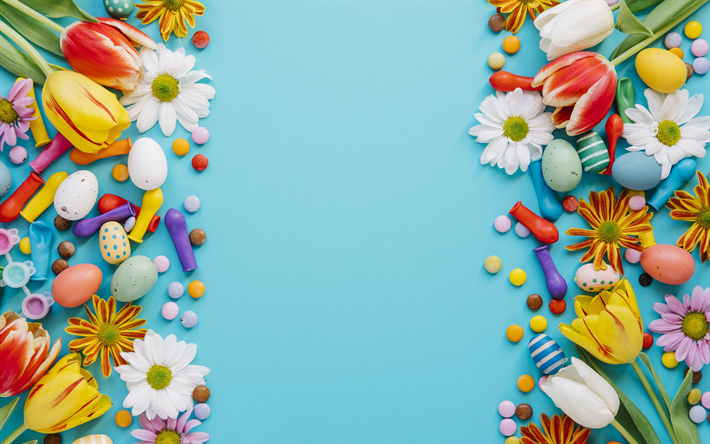 Thank you for taking the time this past year to read our updates. We look forward to keeping you updated in 2016. If you have any other questions, or want to suggest topics for future updates, you can respond directly to this email message. Once again, please accept our sincere best wishes for a safe and happy holiday season!